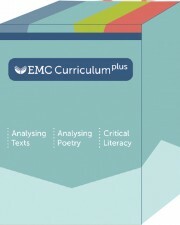 To accompany EMC KS3 Curriculum Plus, long and medium-term plans, units of learning and EMC Curriculum Processes. Supporting progression for 5-16 year olds in a 21st century-classroom. 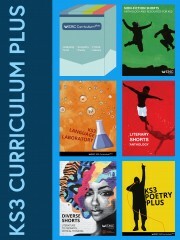 A compendium of strategies to engage and challenge students from 11 to 18, drawing on over 30 years of the English and Media Centre’s work with teachers – all sorts of ideas for good, fun, do-able classroom activities. 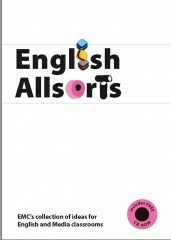 Shortlisted for ERA 2008 A 148-page PDF compendium of strategies to engage and challenge students from 11 to 18, drawing on over 30 years of the English and Media Centre’s work with teachers – all sorts of ideas for good, fun, do-able classroom activities.